Yasmin from Oh What Fun! 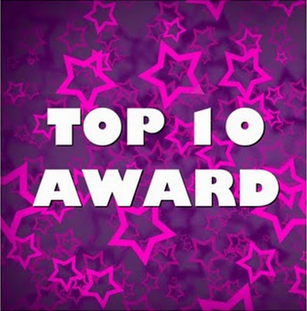 just sent me a "Top 10" award which makes me so happy! That's so sweet from her! ;D Thank you!! 8. Annie from Polish This! You're welcome, girls! I gave you a special thanks (or award) because I like visiting your blog! You're all very creative and interesting to read!